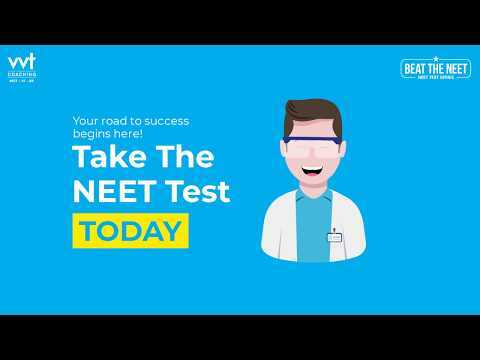 To bring our experience to you, we have come up with the BEAT THE NEET Test series. This gives us a unique opportunity to share our expertise with you. Curie foundation Entrance Coaching for medical science and engineering educational resource management.